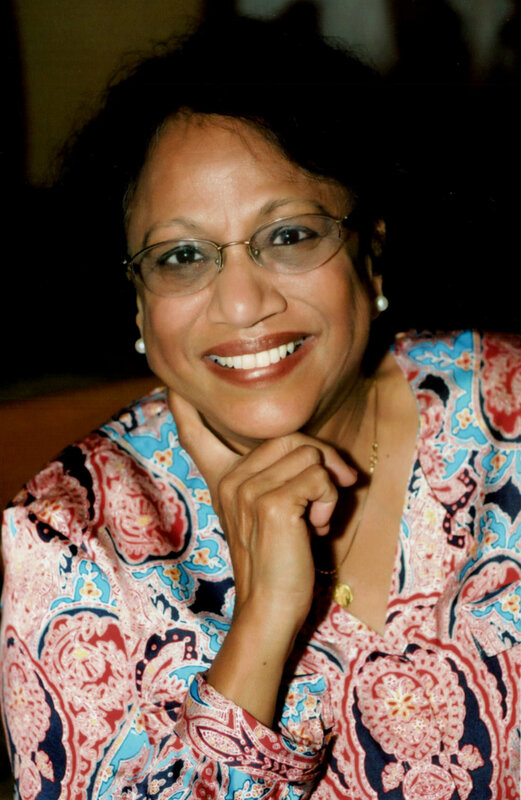 Rama Varma started her career as a graduate of Architecture and worked ten years in the industry. 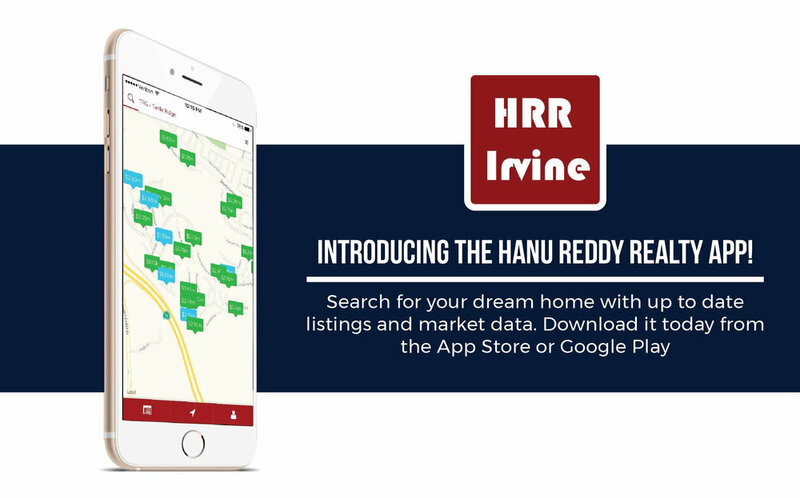 She brought her expertise from this creative and technical business to provide outstanding service to her clients in real estate since 1985 when she started working with Hanu Reddy Realty. She has been a resident of Irvine since 1974 and particularly enjoys the two Woodbridge lakes and all the recreation they have to offer. Rama has sold over $100 million of real estate from Carlsbad , San Diego County to Los Feliz, Los Angeles, specializing in Irvine neighborhoods and South Orange County. She has helped hundreds of families, young and old, with their real estate needs. Her clients are always left satisfied and are happy to give her referrals or consistently come back to her when they are ready for change! On top of handling all real estate needs for her clients, Rama also writes and manages all the print advertising for Hanu Reddy Realty. On a more personal level, Rama and her husband have had two children born and raised in Irvine, both attended Irvine schools and went on to graduate from top Universities in the country…a real credit to Irvine schools. She enjoys quality time with her family and now, especially enjoys being a grandparent!! When Rama is not working with buyers and sellers to find their next dream home, you can find her enjoying hobbies such as reading, traveling, and gardening.